Eugene F. Sullivan was a diplomat working for U.S. Agency for International Development (USAID), an agency of the U.S. State Department. He was sent to Seoul, South Korea in 1956 and in September of 1957 he was joined by his family — at that time made up of his wife, Hope, and their five children. In the five-and-a-half years they lived in Korea, they added two more children to their brood. Maureen, the only girl in a family with six brothers, tells the stories that make up her memories of the fascinating experience of being raised overseas. In addition to being among the first American dependents allowed in Korea after the Korean War, they lived in Taiwan for two years, in the Philippines for two years, in Thailand for two years during the height of the Vietnam War, and finally, in Addis Ababa, Ethiopia, just before and during the fall of the emperor Haile Selassie. The book tells funny, heart-warming, and sometimes sad stories from those fifteen years as an American “overseas brat”. 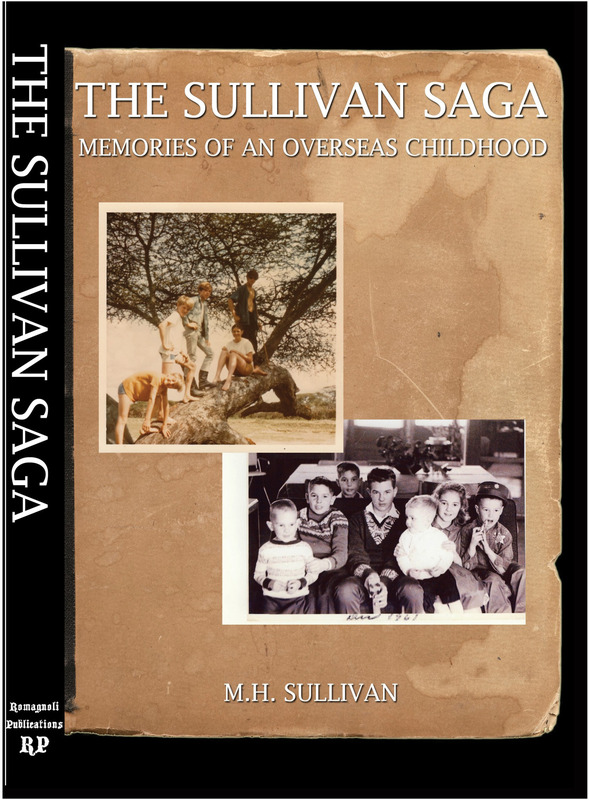 If you were one of the lucky ones to have been raised overseas, or are curious about the life of an American family abroad, you will thoroughly enjoy reading this book.